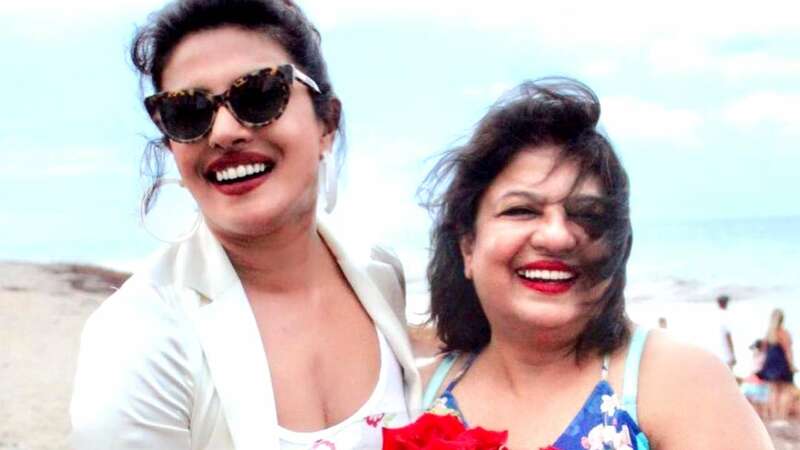 Aug 9 (AZINS) Global star Priyanka Chopra, who is back in town for her special project 'The Sky Is Pink', got nostalgic as she penned down a thank you note for her mother Madhu Chopra.PeeCee, took to her Twitter handle and shared the emotional note, thanking her mother for 'preserving' the family. The 'Quantico' star also posted a throwback picture of her late father Ashok Chopra on her Instagram story, writing, "My Daddy..My inspiration. I miss you tonight dad." Ashok Chopra passed away in 2013, after battling cancer. PeeCee has often expressed that she misses her father, and how his death has been a blow for her. The 'Mary Kom' actor recently walked out of Salman Khan starrer 'Bharat' amid the news of her engagement with American singer Nick Jonas.